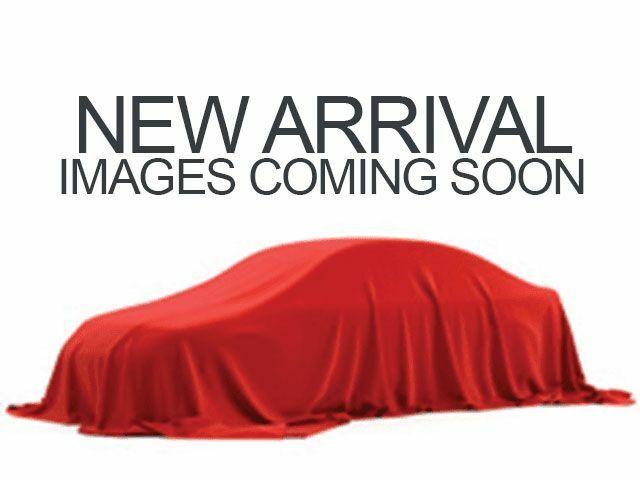 Description Come see this 2017 Nissan Altima 2.5 SV. Its Variable transmission and Regular Unleaded I-4 2.5 L/152 engine will keep you going. This Nissan Altima has the following options: GUN METALLIC, CHARCOAL, CLOTH SEAT TRIM, [Z66] ACTIVATION DISCLAIMER, [L92] FLOOR MATS PLUS TRUNK MAT (5-PIECE CARPETED), Window Grid Diversity Antenna, Wheels: 17" x 7.5" Machined Aluminum Alloy, Valet Function, Trunk Rear Cargo Access, Trip Computer, and Transmission: Xtronic CVT (Continuously Variable). See it for yourself at Prince Toyota, 2013 U.S. Highway 82 West, Tifton, GA 31793.